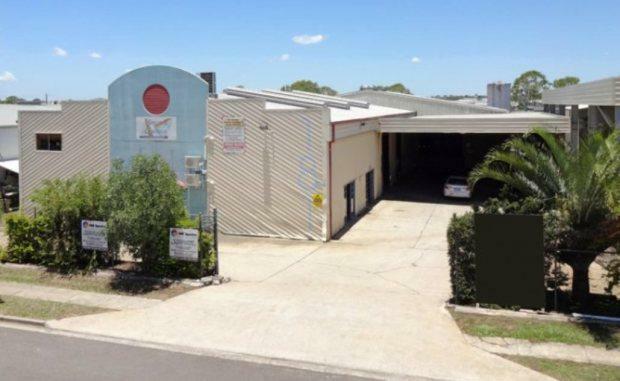 A tenanted free standing industrial building at Geebung in Brisbane’s north has been sold for $1.5 million. The property on a 2,000 sqm land area at 181 Granite Street, Geebung, was sold to a local business proprietor by Steve Black from Ray White Commercial Pine Rivers in conjunction with Lawrence Temple from Raine & Horne on behalf of a private investor for a yield of 10.5 per cent. Mr Black said the 1438 sqm building had a short term lease in place generating rental returns of approximately $156,000 per annum. “This property is located in a tightly held precinct and offered a strong opportunity for an investor or an ideal industrial facility for a future owner-occupier,” Mr Black said. “The main building features a modern office fit out and the warehouse has a six metre internal clearance, three roller doors, a gantry crane and 3 phase power.